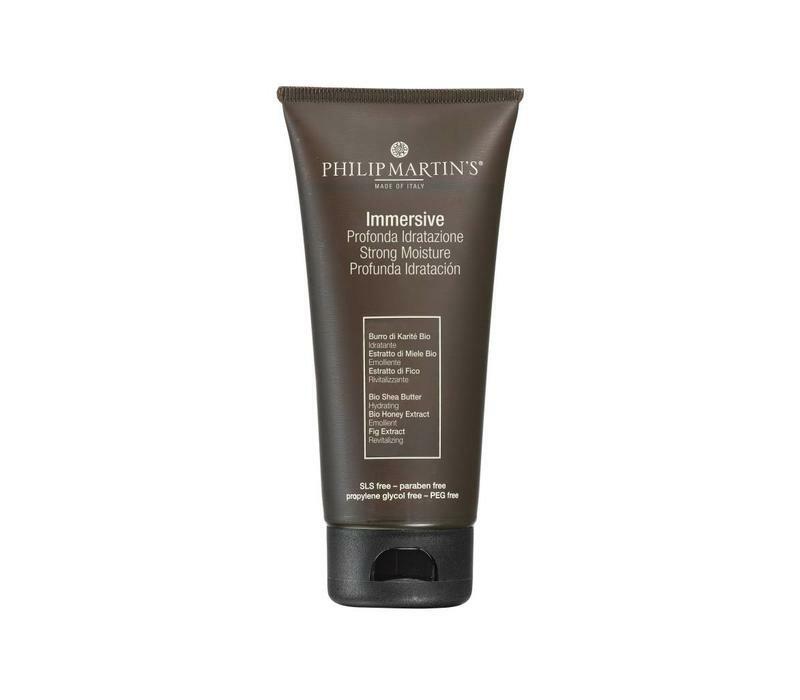 Phillip Martin's Immersive is a great conditioner. 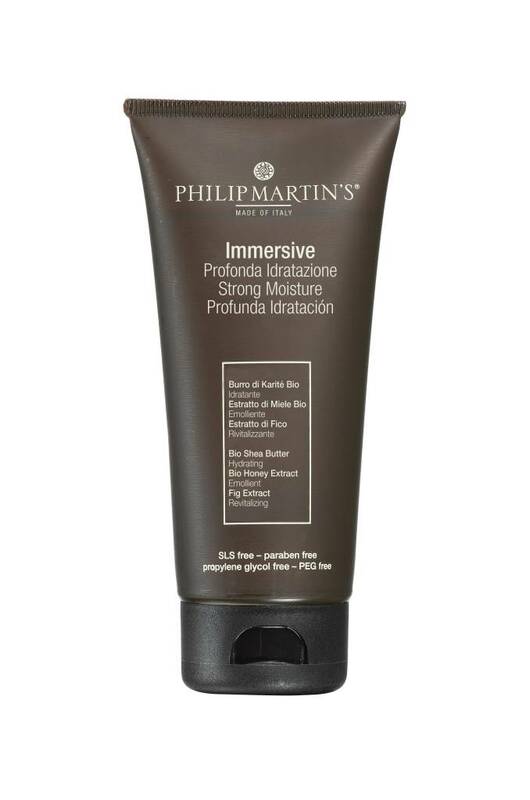 My hair is long, curly and dry, and it feels so much better after I use Immersive. I highly recommend this product.